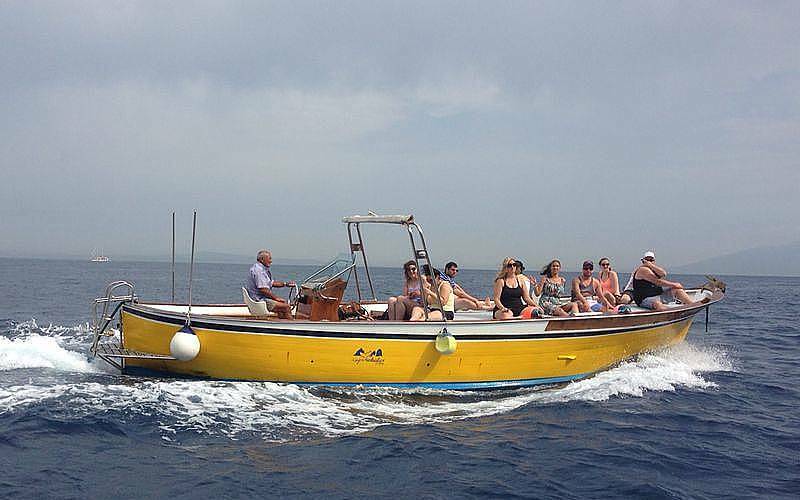 Life jackets for children and adults on the boat. 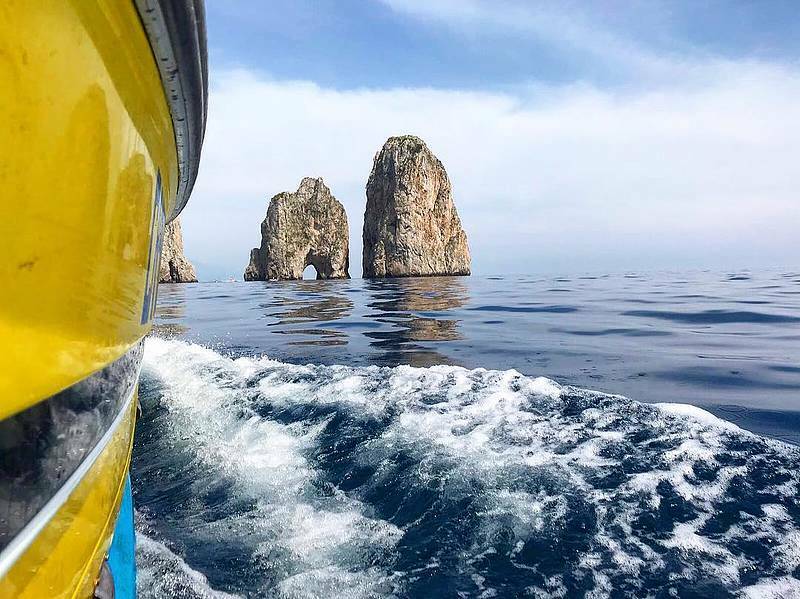 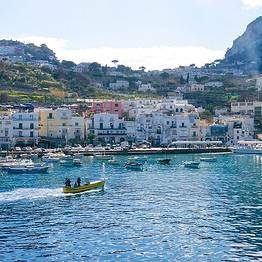 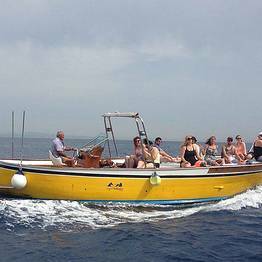 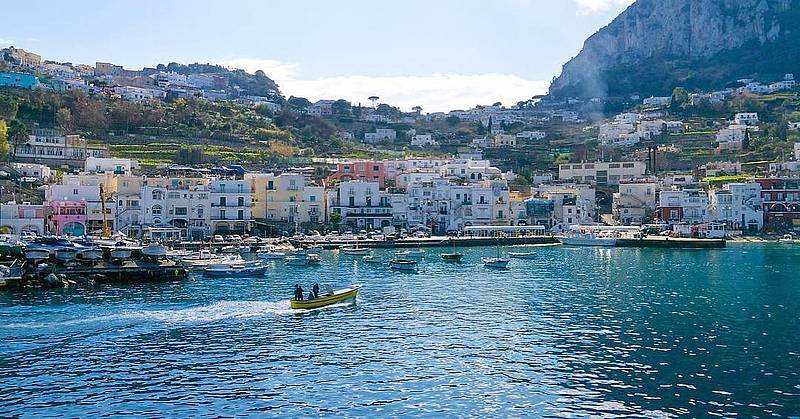 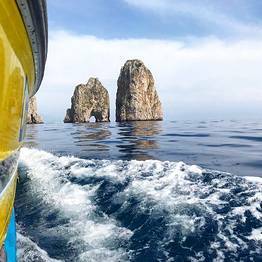 Boat taxi service departs from Marina Piccola and arrives at the port of Capri, Marina Grande. 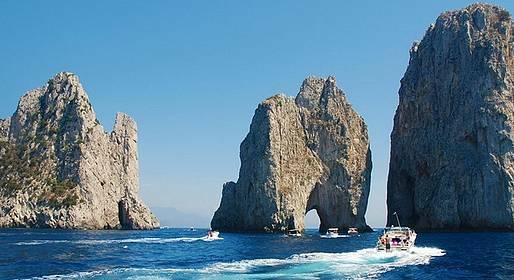 The trip lasts 20 to 30 minutes.